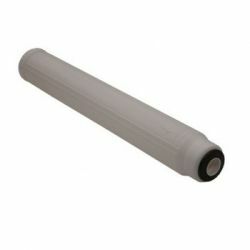 We stock a wide range of Point-of-use Water Filters Start Here! Tap into a free water source RAINWATER HARVESTING Help the planet and your pocket by relying less on your municipal supply by collecting and using rainwater. More Info! Nation-wide for orders over R2,000.00. We use payment gateway PayFast to process credit cards. If in stock and paid for by 13:00 we send the same day. We now do export/import! Contact us for info. 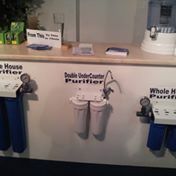 For all your water filters, purification and equipment needs. Purifying South Africa's water, one tap at a time. 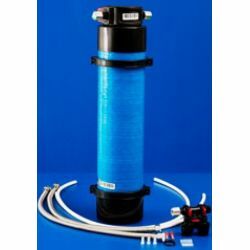 We specialize in a range of water purification systems from simple in-line filtration systems (water filters) to complex reverse osmosis & de-ionizing, softening and other multi-stage purification plants for any water purification need no matter the source; be it rain, borehole, river, dam, sea and even water generation from the air we can build the right system to suit your needs. 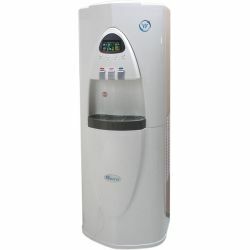 We sell a wide range of water purification products such as; water dispensers, ice makers, domestic reverse osmosis systems, under-counter systems, filter jugs, travel bottles, water filters and replacements, mineral pots and much more. 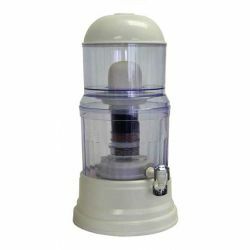 If we don't have a water-purification-related product, contact us and we will try source it or provide an alternative. 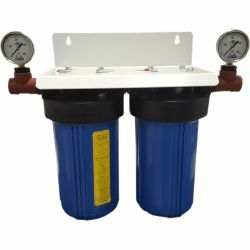 All our filtration systems undergo a pressure test for a minimum of 24hrs at 4-5 Bars to reduce risk of leaks prior to installation. 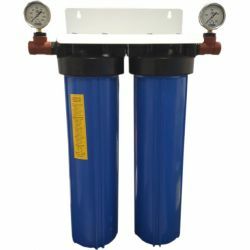 We only quality test our own branded filtration systems, under counter systems and whole house systems. Although less than 5% of systems show any leak when tested after assembly we prefer to minimise risk to you, we still however recommend you check for leaks after installation. Look for the quality test sticker on the back of the housing bracket. 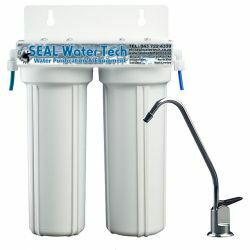 This is not the case when buying from SEAL Water Tech as almost all our systems use standard-type replacement filters (10"/20" Std/BigBlue) which can be purchased from almost any water purification equipment retailer around the world and support is always available from us for equipment sold by us. We strive to ensure that every customer is 100% satisfied with the service and products they receive, that is why we offer a 30 day money-back guarantee (T&C's apply) on all products if defective or fail to live up to their claim. We also offer a satisfaction guarantee on many products which allow you to return them for a full refund should you be unsatisfied, for more information on this and other guarantees please see the guarantees page. All products are also covered by a warranty, see our terms and conditions for more information. 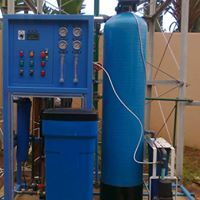 Clean water does not have to cost "an arm and a leg", SEAL Water Tech provides affordable water purification technology options for domestic, commercial and small-industrial needs throughout South Africa. 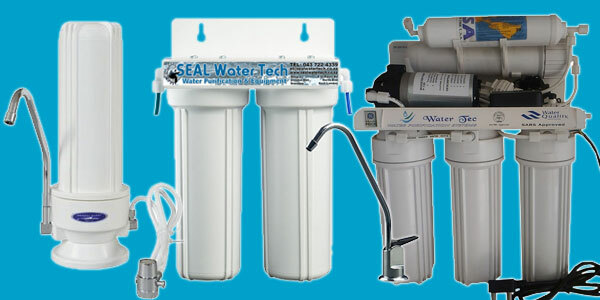 Complete purification systems are available from as little as R349 and less when on special. Looking for discounts and the best prices? See our specials page and save! Please Note: Specials, Coupons and Vouchers are only available for orders placed online and are not available in stores or anywhere else. We offer FREE Delivery in East London and Port Elizabeth for orders exceeding R 250.00 and free national delivery for orders over R 2,000.00, the option will become available during checkout should you be eligible. We also sell water. 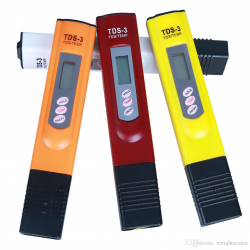 Three types are available; Purified (Ultra-filtration), RO3 (RO with Ozone) and Deionized. Available at our Port Elizabeth, East London and Gonubie branches from as little as R1 per Litre, see the GetWater page for more information. We can now do importing and exporting! For more information please contact our head office. Purified water at every tap! Reduces sediment, Chlorine and heavy metals. 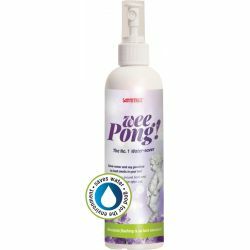 Improves odour and taste. 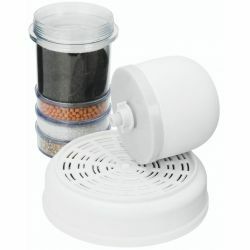 Complete counter-top purifier with minerals. Just add tap water. pH Adjustment Filter Cartridge 20"
Re-mineralization and pH adjustment filter cartridge. Complete in-line purification unit with GAC/KDF. 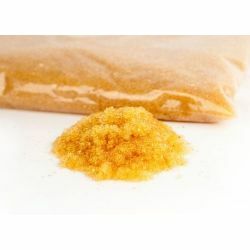 Suitable for whole kitchen use or high flow under counter application with PP+KDF+GAC. Makes pristine drinking water from the air! No water source required, no bottles, no refilling. Water is generated from the humidity in the air.